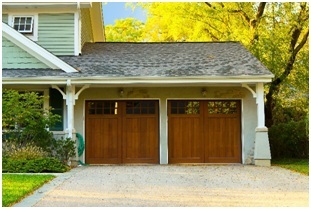 Are you experiencing problems with your garage door sensor? If the door is in an open position and will not close, the culprit is most likely the sensor. 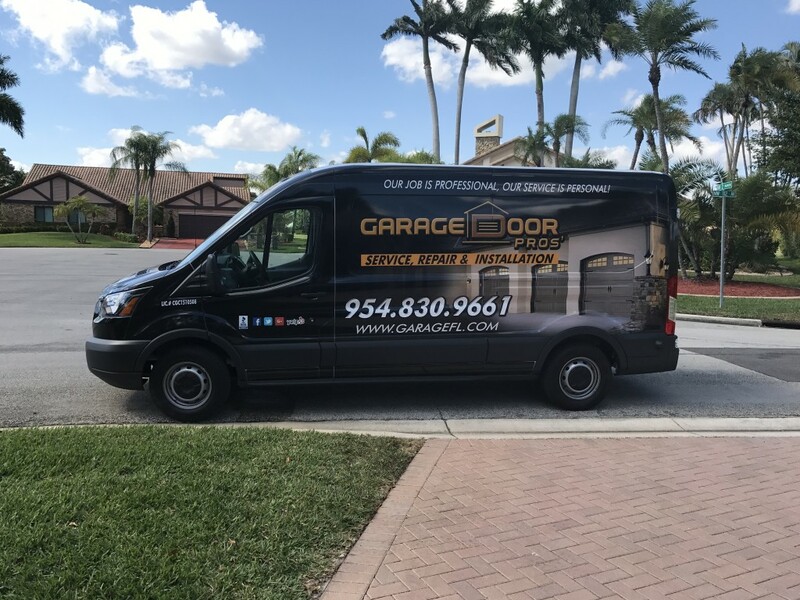 The good news is that most of the time, troubleshooting this type of issue is relatively easy, and as always our professionals at Garage Door Pros in Hollywood are just a phone call away and can address any problem your garage door may encounter. 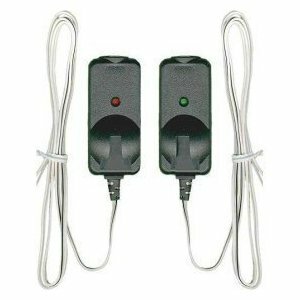 First, let’s review the function of the garage door sensors. 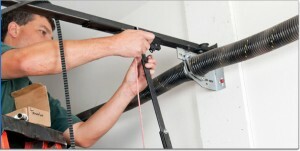 When your garage door is installed, the installer places an apparatus in a bracket on each side of a garage door. One is a sender, the other a receiver. These “eyes” exchange a laser beam which creates the safety sensor. Its design function is to prevent personal injury or property damage. 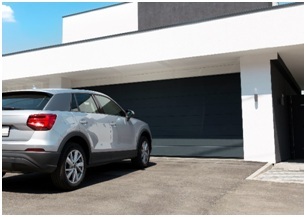 Any number of things in your garage can interrupt the transmission or receipt of the laser beam and cause the door to default to a completely open position and remain there. If this is happening with your door, check the space for boxes, bins, or other obstructions that may be blocking the view of the laser beam. 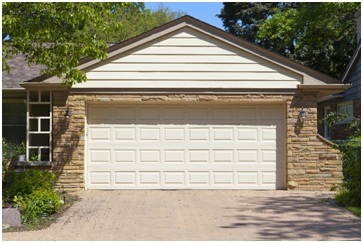 Check both sides of the door, as anything preventing the beam from reaching the other side creates interference and will result in a non-working garage door. Additionally, the corner of the garage is a popular place to store rakes, shovels, or brooms which can also trip the sensor, and stop your garage door from functioning. Now, after you have cleared the space, but are still having problems, it’s time to take a closer look at those sensors. Accumulated debris, dirt, and even spider webs can cause the eyes not to transmit or receive properly. Ensure that there is nothing of this nature which might be causing the door problems. 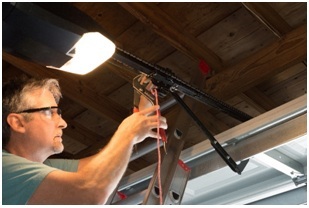 If you do not see any possible hindrance to your garage door sensor or have moved everything that could be blocking it and still have a stuck garage door your next step is to have the brackets holding the sensors inspected. Several things can knock your sensors out of place. 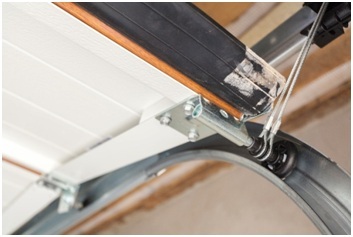 If you have an excessively heavy garage door, the up and down movement can create enough vibration to shake the sensors out of alignment. 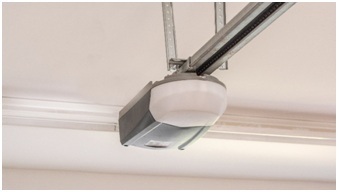 Additionally, if you have a lot of traffic coming and going from your garage, such as lawn equipment, children on bikes, or family pets, the sensors can be unknowingly run into. You can check to see if the sensors are out of alignment by looking at them. The sensor which sends the laser beam has a yellow light, which is always on. When the receiving sensor is in the correct position to accept the laser, you should see a green light. No green light could mean that the sensors are not in the right position. In this situation, you can contact our experienced team at Garage Door Pros. We will come to your home and examine your garage door for sensor misalignment and get everything straightened out the way it needs to be. Sensors can also be knocked out of place by higher than normal vibration as a result of other issues. 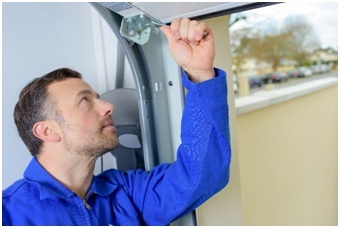 When we come to fix your sensors, we can give your entire door a thorough once over to determine if there is anything else that needs to be addressed to prevent future problems. After you have verified that nothing is blocking either sensor and that they appear to be aligned correctly, the last thing that could be causing your door to stop functioning is faulty or broken wiring. In this case, you must call in the professionals. 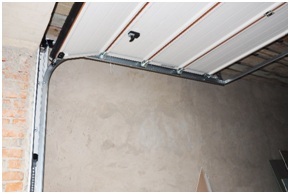 Even a garage door that is considered light is no longer light if it falls on you. 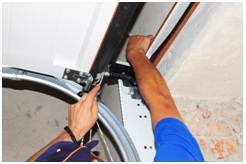 Protect yourself from unnecessary injury by contacting us at Garage Door Pros for any garage door repairs in Hollywood that include any garage door components such as wiring or springs. 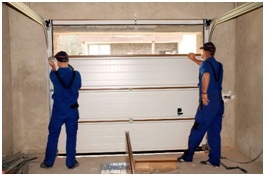 We employ trained staff who know what to look for and how to keep your garage door running at peak performance.